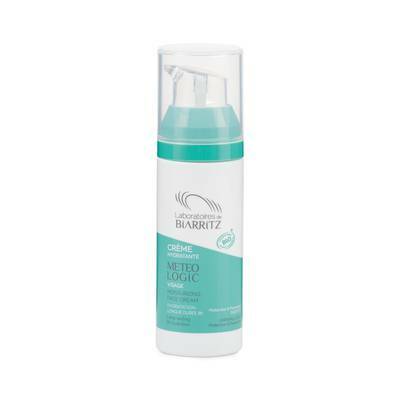 Meteologic, the new moisturizing skin care*, perfect for the skin’s adaptation to thermal shock. The active ingredients in the moisturising face cream* help to improve the skin's adaptability to cold or dry weather and deliver intelligent hydration for rebalanced skin. The moisturising cream provides an effective partner for the other skincare products in the Meteologic range.